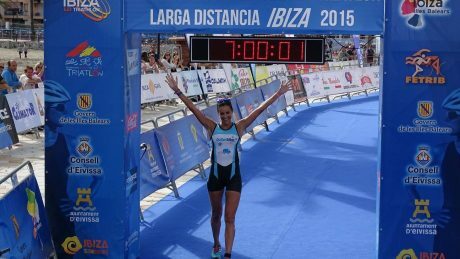 The leading brand in sports nutrition stays as our supplier, advertising its products for a second edition. 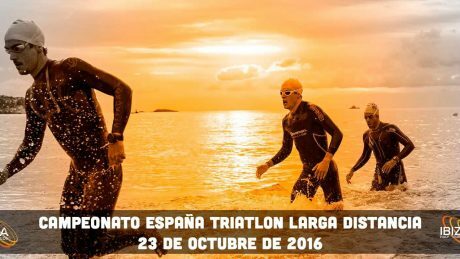 The triathlon season closes both with the Spanish LD Championship and the last event of the Spanish MD Cup in Ibiza on 23rd October. The sports nutrition brand NutriSport, with over 30 years of experience in the market, didn’t want to miss out on the event, as was the case in the previous edition. 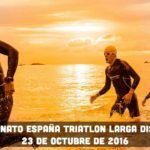 Triathletes will find the newest products by the Argentona-based brand at the events’ food and drink stations: energy bars, energy gels and isotonic sport drinks. 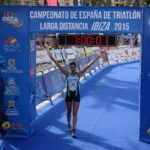 NutriSport has shown a clear commitment to organising successful good-quality sports events, and the organisers of the events too, in that they seek to include the highest-quality products for the nutritional benefit of the participating triathletes. While the origins of the brand can be traced back to the hospital nutrition sector, NutriSport as we know it was born in 1984 with the aim of meeting the nutritional needs of both amateur and professional athletes. 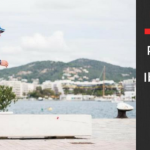 From an array of three initial products (Sport Drink, Sport Vitamin and Sport Nutril), the brand went on to develop its energy bars in the late 80s, a product which marked a qualitative and commercial leap forward for the brand. As of today, the small number of products available has grown to over 300, including the latest vegan-friendly line. Right from the beginning, NutriSport has had a clear aim for high-quality raw materials and finished products. In an effort to become a world leader in sports nutrition, NutriSport invests in R&D. Innovation is the defining trait of NutriSport’s policy. 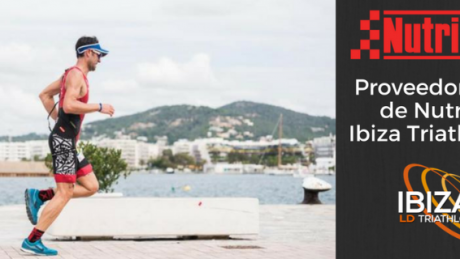 On behalf of the Ibiza Half Triathlon Sports Association, the organising body, we would like to thank NutriSport for the confidence deposited in our work. We are certain that this event will mark the beginning of a strong partnership in the years to come.